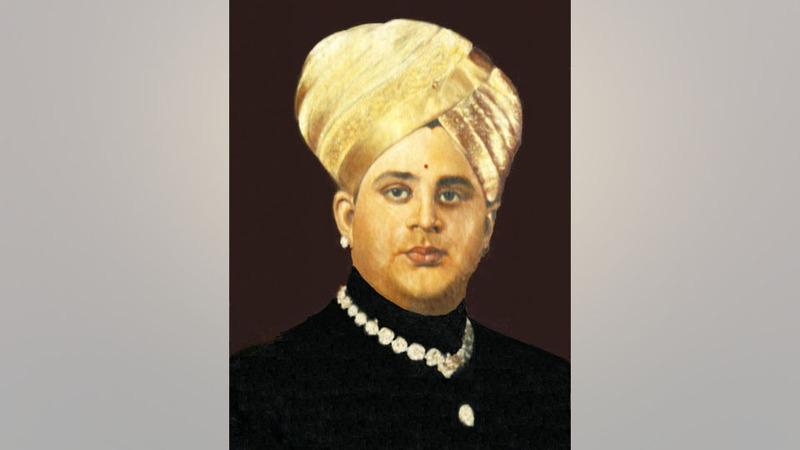 Mysuru: Marking the birth centenary celebration of Jayachamarajendra Wadiyar, an audio CD containing 79 keertanas composed by the erstwhile Mysuru ruler, will be released at a programme organised by Ursu Jagruti Academy at Mysuru Chamber of Commerce and Industry (MCCI) premises here at 10.45 am on July 20 (Friday). K.R. MLA S.A. Ramdas will inaugurate the programme while Chamaraja MLA L. Nagendra will unveil a portrait of Jayachamarajendra Wadiyar and Akhila Bharatha Kshatriya Mahasabha President Sridhar Raje Urs will release the audio CD. Rajyotsava awardee Dr. M.G.R. Urs and ‘Dhwani Kotta Dhani’ awardee P. Shantharaje Urs will be the chief guests on the occasion, according to a press release. For details, call Mob: 94484-02092.